A place of fulfillment & confidence, where we come into full possession of our capabilities & goals. We provide training, coaching & facilitation services to get you there. 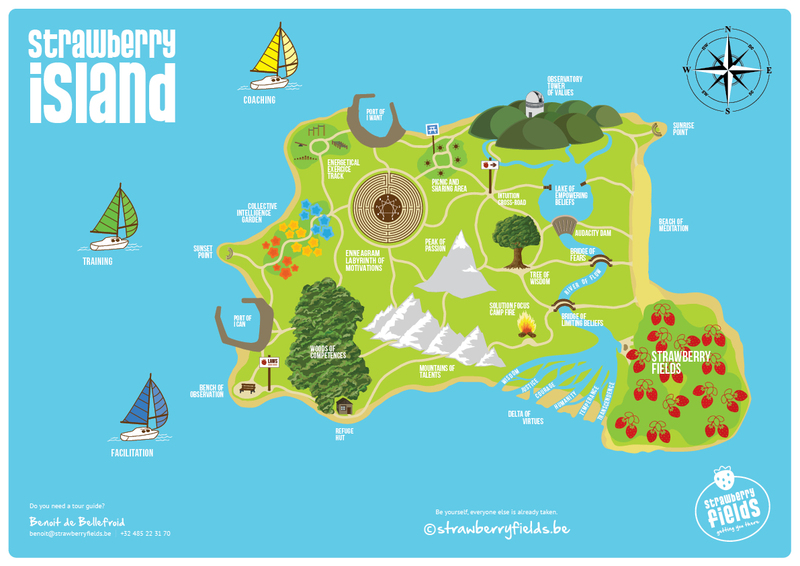 Come and visit us on Strawberry Island!